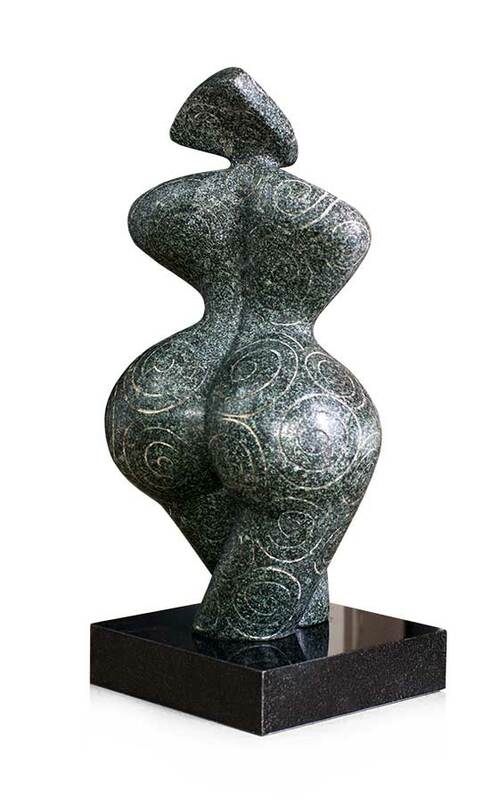 SOLID STONE STATUE / SCULPTURE / FEMALE CURVED 40 KG WEIGHT. Excellent and beautiful stone work, made of one solid marble stand. 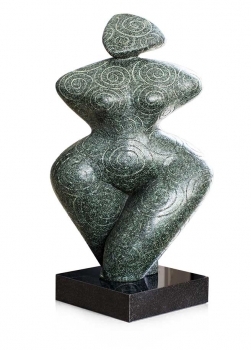 Sculpture and socket are solid granite. Galery marble stand (70 x 40 x 30 cm) just 399 Euro.